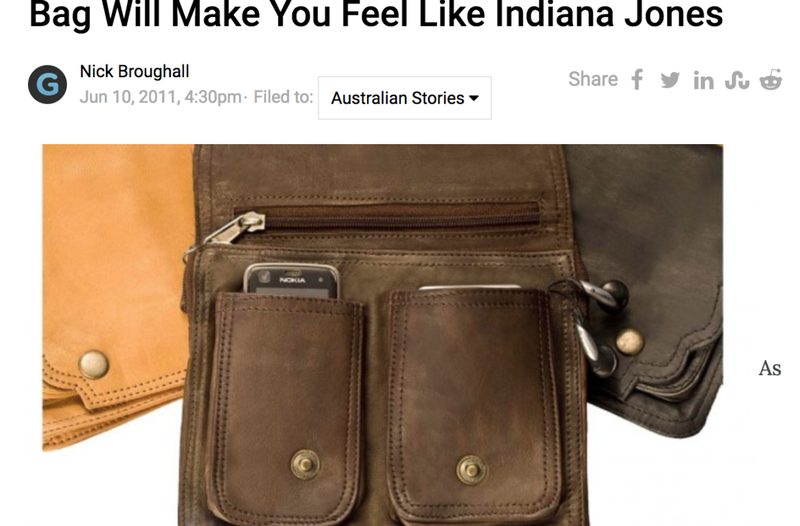 The Hip Bag May Be Helpful But Is It Hot? 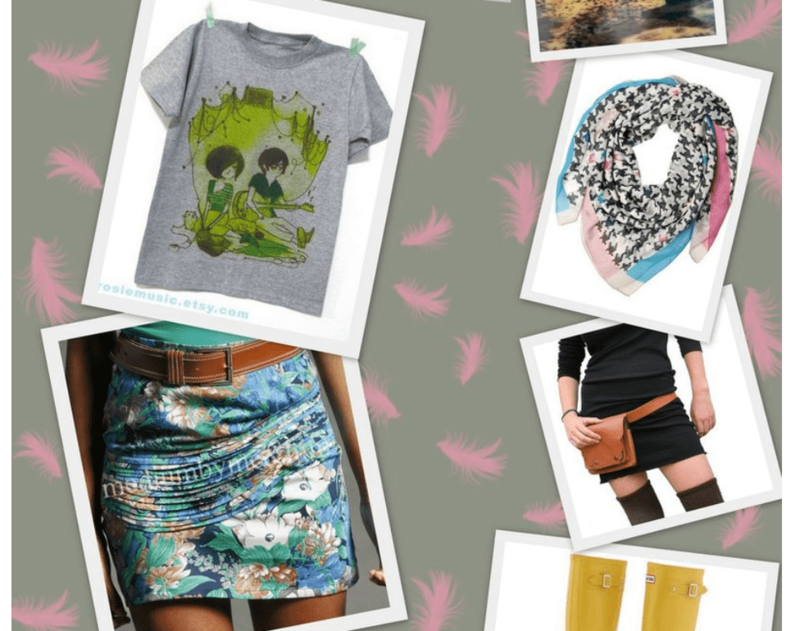 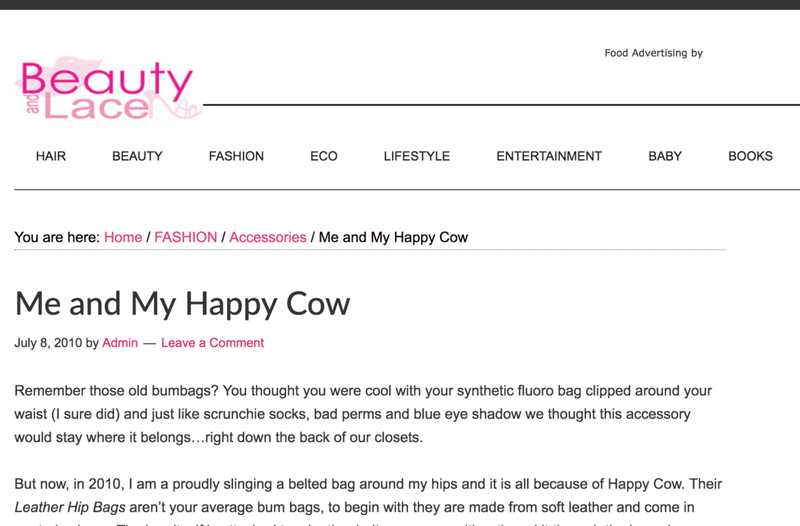 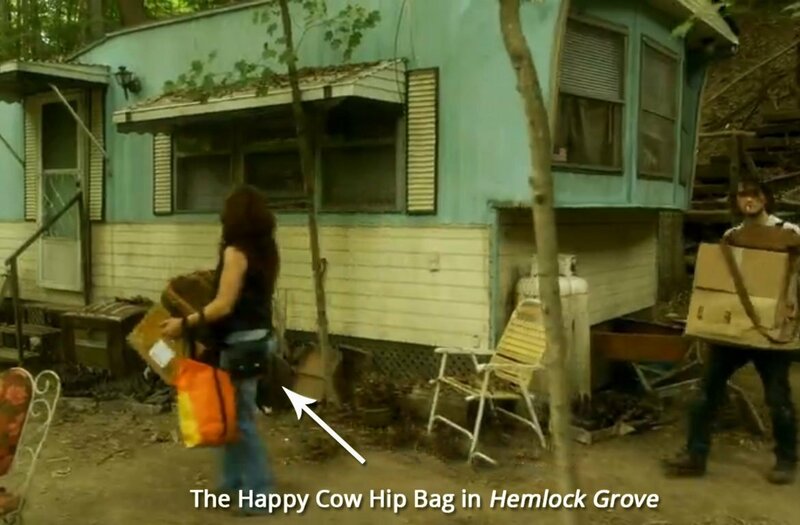 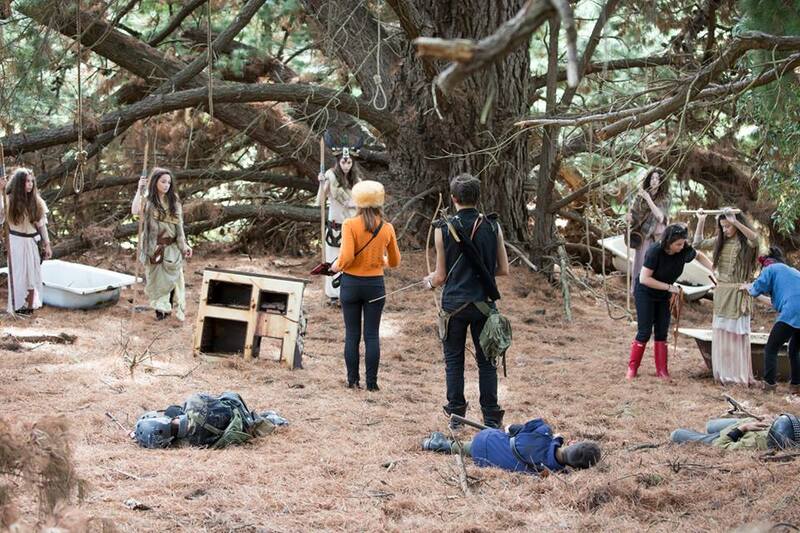 The Happy Cow Hip Bag is worn on the television show “Hemlock Grove” by the main character. 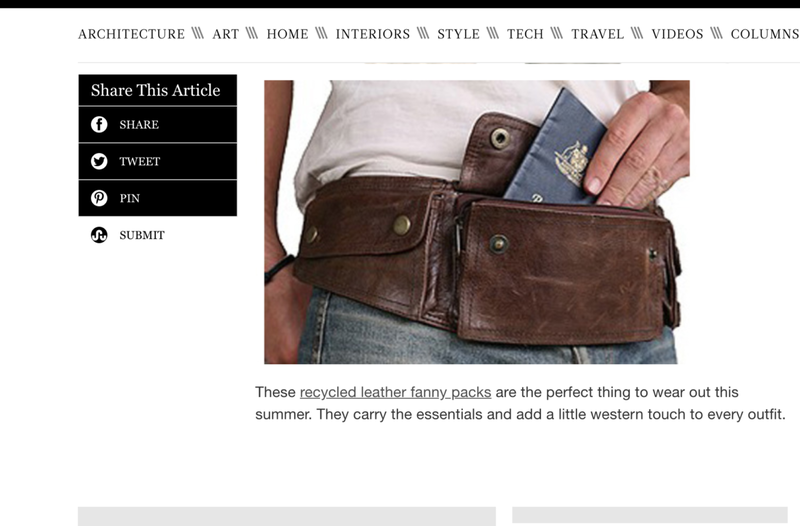 The bag being worn is the Hip Bag in Black.